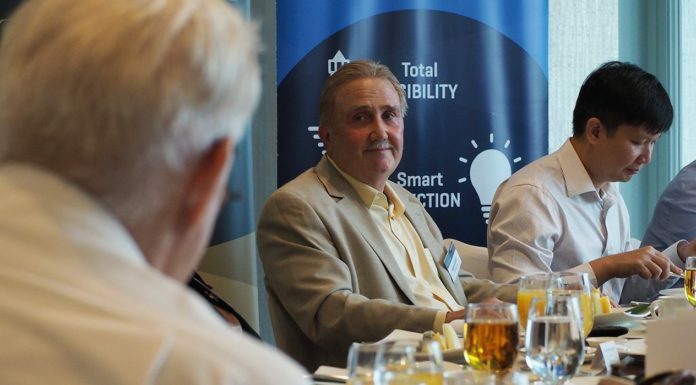 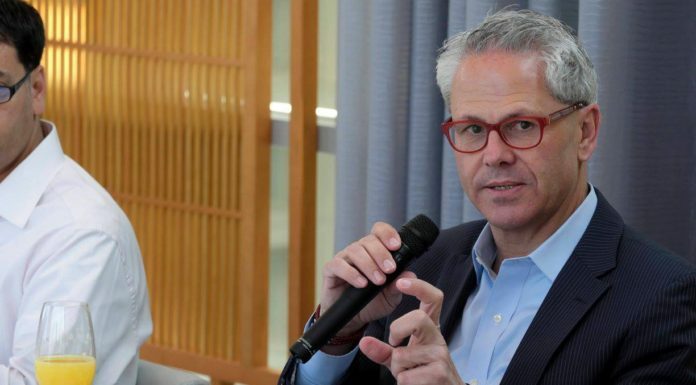 24 May 2016 CIO Academy Asia hosted an Exclusive Lunch Roundtable in partnership with Imperva, with Anthony Bettencourt, CEO and Chairman of Board of Imperva, at Tippling Club. 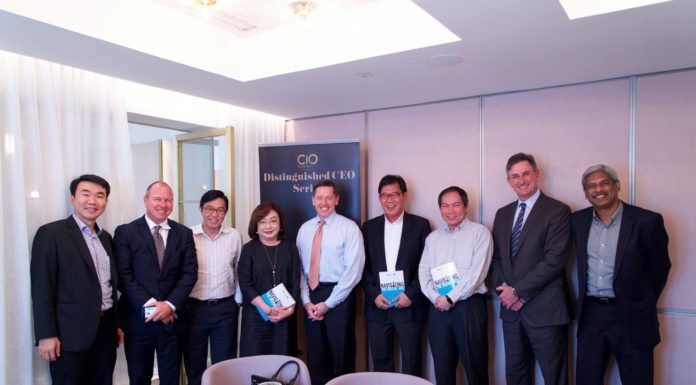 6 January 2016 CIO Academy Asia held it's first installment of Distinguished CEO Series at Odette, National Gallery Singapore. 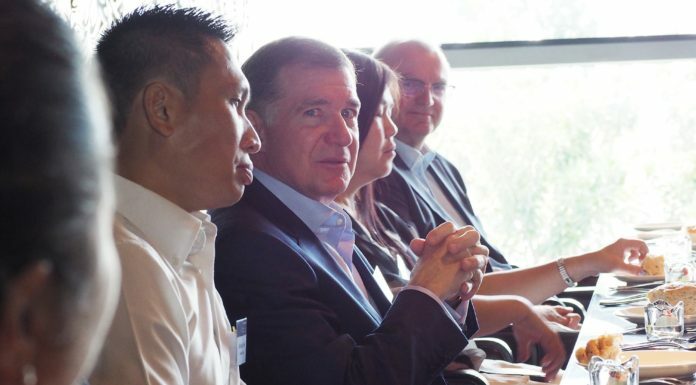 Many perspectives about cybersecurity were shared, with Mark McLaughlin (CEO, Palo Alto Networks) leading the discussion. 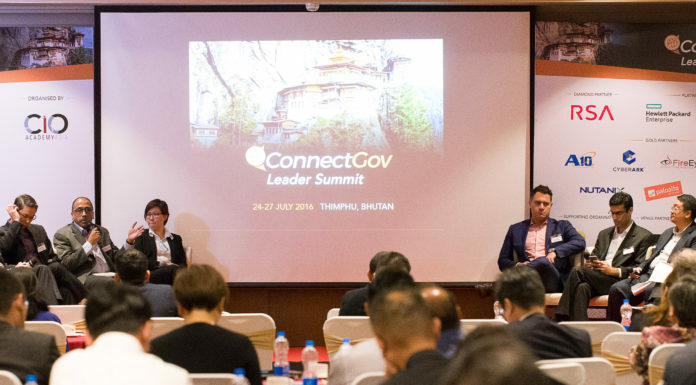 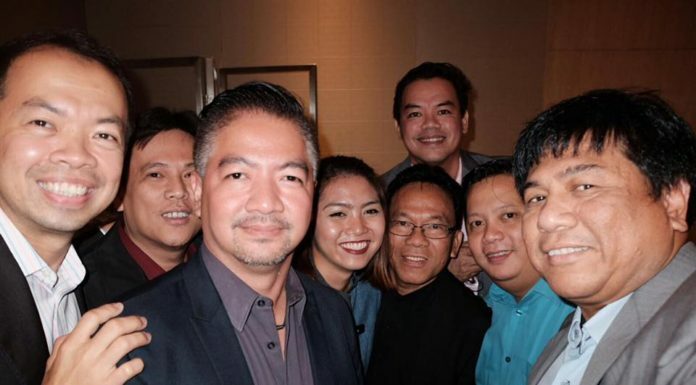 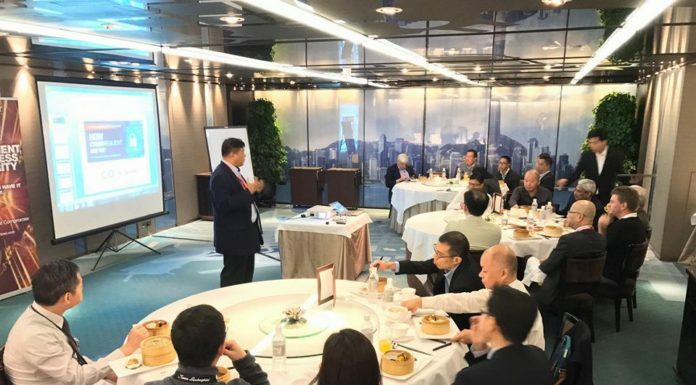 11 November 2016 - CIO Academy Asia and Fortinet hosted a select group of CIOs and CISOs at the W Hotel in Hong Kong on 11th November 2016, for the last leg of the Cyber-resilience roundtable series. 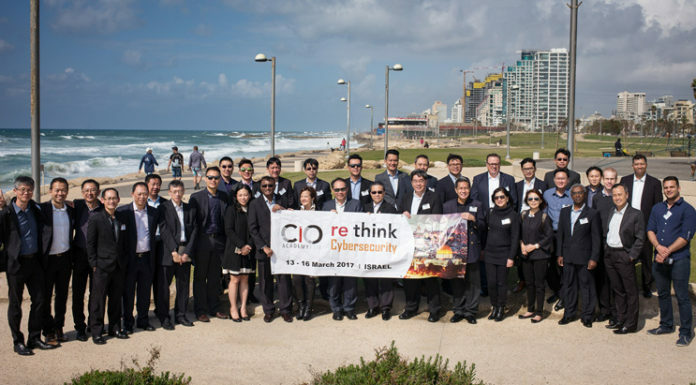 13-16 March 2017 | Israel The reThink Cybersecurity Israel is an experiential learning trip organised by CIO Academy Asia for CISOs, CIOs and Heads of info-Security in public and private sectors. 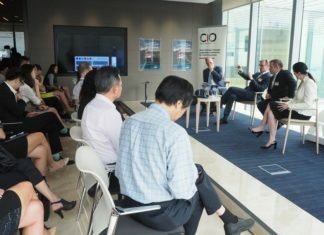 28 July 2017 CIO Academy Asia held a private luncheon at Forlino Restaurant, in partnership with CenturyLink. 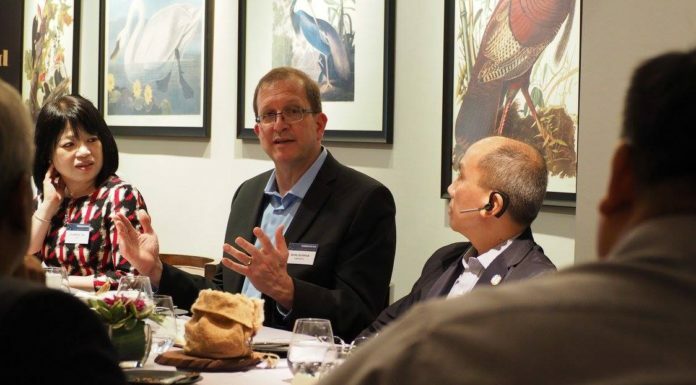 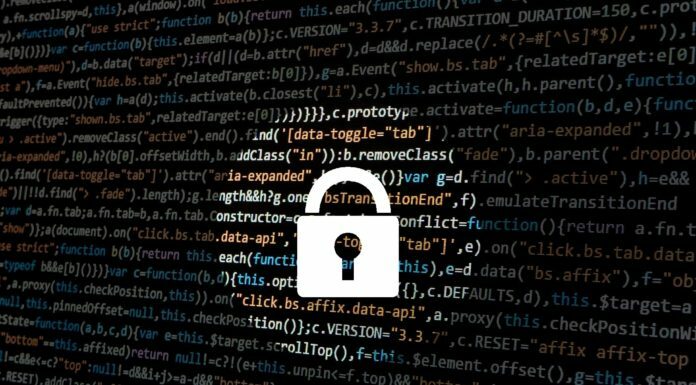 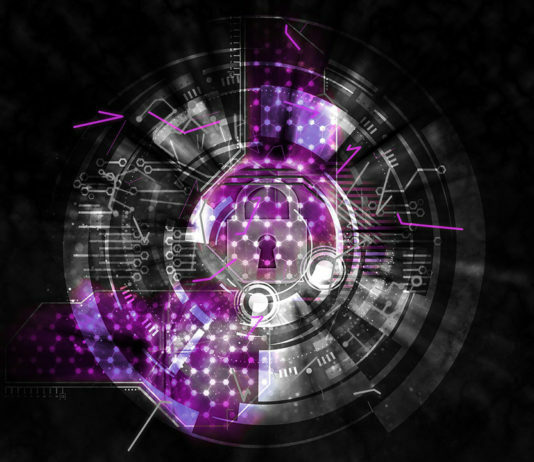 Dave Mahon, Chief Security Officer for CenturyLink, shared current best practices and new proactive strategies and policies to combat and withstand cyber-threats, with the rise of IoT and intelligent edge technologies, organisations are more vulnerable than ever to cyber-attacks.